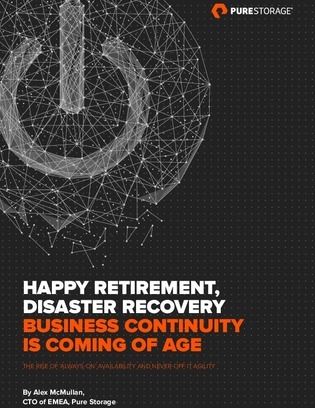 With tight budgets and complex legacy infrastructure to manage, many CTOs and CIOs believe they have little choice but to maintain the disaster recovery status quo—namely spending large amounts of time and budget planning and running disruptive tests, and working out the appropriate RTOs. But even then, is it enough? For those who’ve held to traditional DR thinking, is there a better approach? This paper presents an alternate route to better business continuity, predicated on preventative measures that utilize asynchronous active/active replication. Read on for the rundown of this approach which mitigates the impact of downtime.